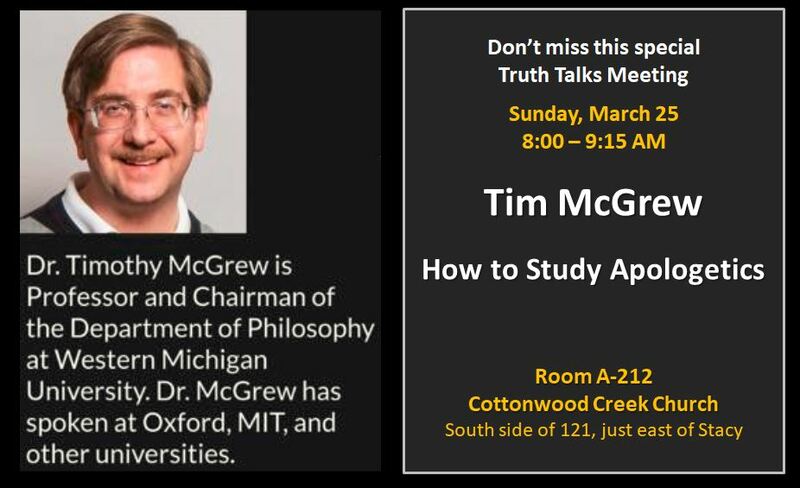 Dr. McGrew is in town and his army of ‘McGrewpies’ know how knowledgeable and engaging he is. All events are open to visitors. More details will be posted later this week. ← HUBBLE TELESCOPE MEETS NARNIA!